Every Vacation is an Adventure, Live it Up! Happy October! Fall is getting into full swing, the weather is changing (Or at least trying to) and the Halloween decorations are appearing. What a perfect time to book a cruise! October is Choose Cruise month and various cruise lines release some excellent deals for this month. Over the next few weeks, I will cover some of the cruise lines participating in Choose Cruise month and the deals they are highlighting. Booking one of these cruises will get you a $100 onboard credit to use while you sail! I will put the full posting and restrictions at the bottom of this post. Why should you book this deal? Well it falls during the Spring Break/Easter holidays, before hurricane season and while this deal is rather restrictive, my hope is that if it goes well for Disney and they see a good amount of bookings, they will be encouraged to release more deals such as this. To celebrate Choose Cruise during the month of October, Guests booking through a CLIA member agency can enjoy a $100 onboard credit per stateroom on 7-night Caribbean cruises departing from Port Canaveral, Florida in April or May 2019 aboard Disney Fantasy. Agency must be a CLIA member agency to book this offer. Valid for new bookings made October 1 - 31, 2018 only. Not valid on categories with restrictions (VGT, OGT, IGT), suites or concierge level staterooms. Not combinable with other offers or discounts. One onboard credit per stateroom. Onboard credit is nonrefundable and nontransferable. 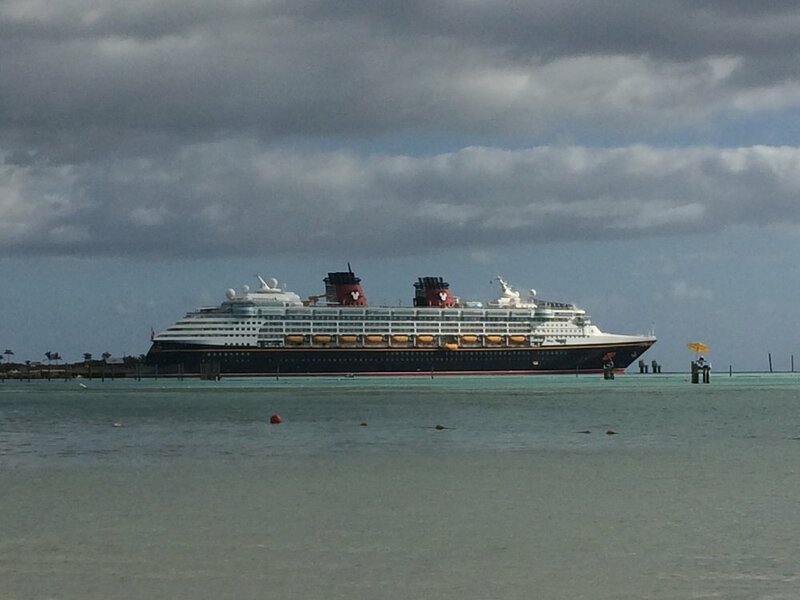 Offer is subject to Disney Cruise Line Terms and Conditions. Free Dining Days at the Walt Disney World Resort! Any Adventure Goes Travel is not part of, endorsed, authorized by or affiliated with the Walt Disney Company or its affiliates. Graphic Design by Emily Clawson. Photos by Jessica Clawson unless otherwise credited.